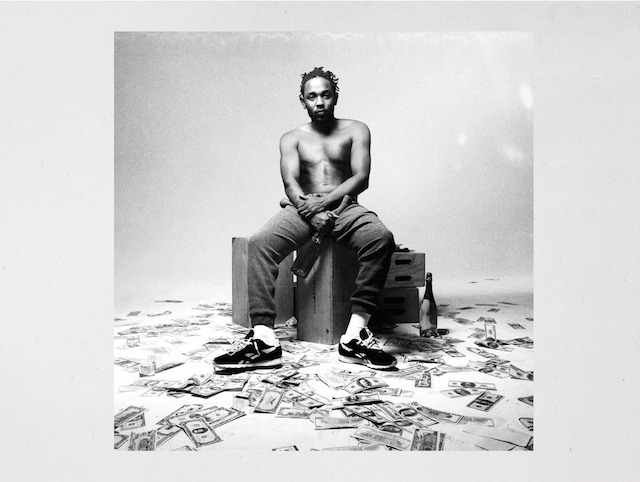 Kendrick Lamar’s latest album “To Pimp a Butterfly” (TPAB) has been marked as an instant classic after its unexpected release. 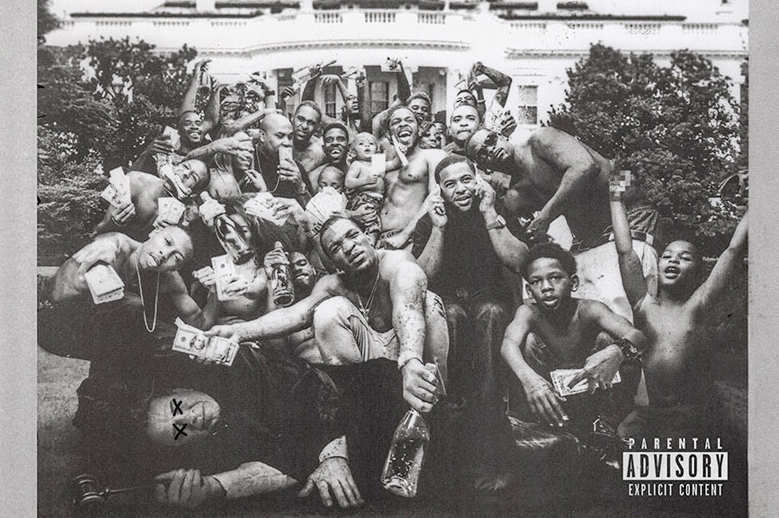 Streamed by 9.6 million listeners on its first day (confirmed by Spotify), TPAB set the global record for the most streams in a single day by a new release. The 79-minute album pushes the tolerant ears of the average rap listener with lyricism purposely created to rattle the close-minded. With historical, racial and politically charged references, Lamar has musically depicted what it means to be “Black in America” in the post civil rights era. “How should white Listeners approach the ‘overwhelming blackness’ of Kendrick Lamar’s brilliant new album?” read the summary blurb of Carl Wilson’s Slate review of Lamar’s latest album. “It’s too soon to say whether ‘To Pimp a Butterfly’ is a more satisfying album,” said Wilson. Reviews of the album so far have left many critics and avid listeners with contradictory responses. Lamar has given, particularly to his black listeners, a message that in recent years has seemed to be missing from commercial rap music. His concepts of self love, black love, the daily struggles required for survival in many black communities and the complexity of what it truly means to be “black” stimulates the minds of all listeners, and the hearts of black listeners. For some, TPAB is the awakening of racial consciousness in music and the realization of one’s true self. For others, ideologies of black power and the return of blackness is a concept that is frightening and hard for some to grasp. “To Pimp a Butterfly” is hip-hop’s version of black enlightenment for Generation Y. Jay Caspian King of the New York Times anointed Lamar as the current reigning hip-hop messiah, declaring him, “An example and a savior to the young black people who listen to his music.” That description of Lamar, who is a creative and conscious talent, fits this album and him perfectly.